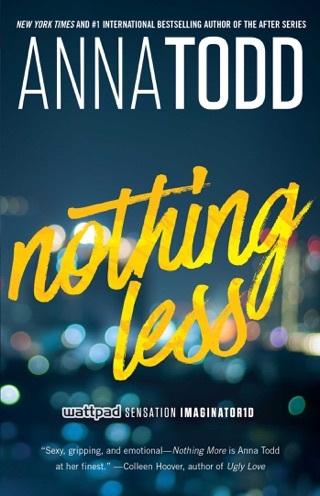 International sensation Anna Todd returns to the star-crossed lovers of After in her breathless sequel. 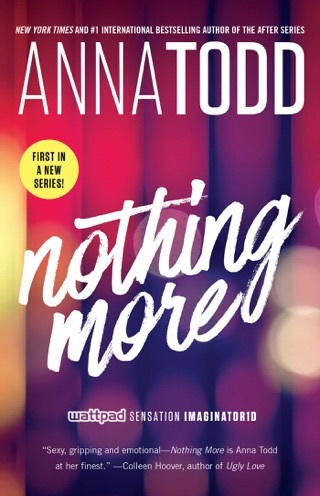 College student Tessa is reeling after learning that her bad-boy boyfriend, Hardin, took her virginity as part of a bet. 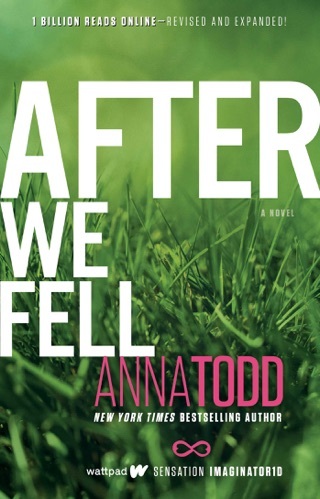 Hardin is determined to show Tessa that he really did fall in love with her, but he finds himself unable to control his self-destructive impulses. 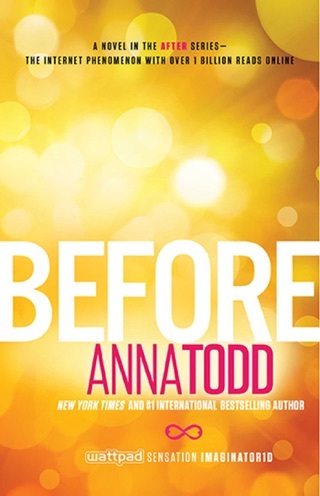 As Hardin works to come to terms with his own actions, a gentler man steps forward to tempt Tessa. 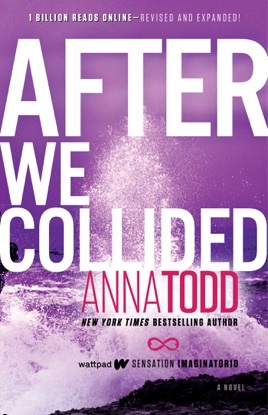 After We Collided gives Todd’s protagonists space to grow without losing any of the story’s intensity or drama. Amazing book. You won’t be able to stop I promise. I read the whole thing in a day. 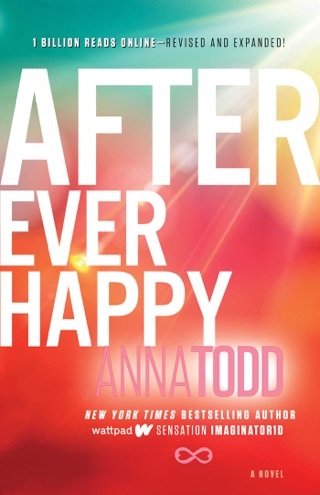 I have been following this book since the get beginning of its journey on Wattpad. For anyone that doesn't know, this book is life changing and simply perfection at its finest.